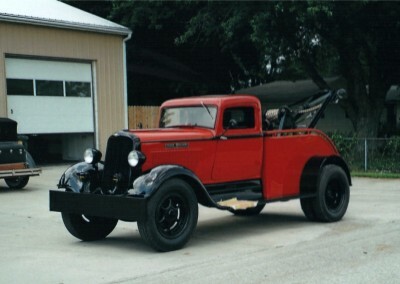 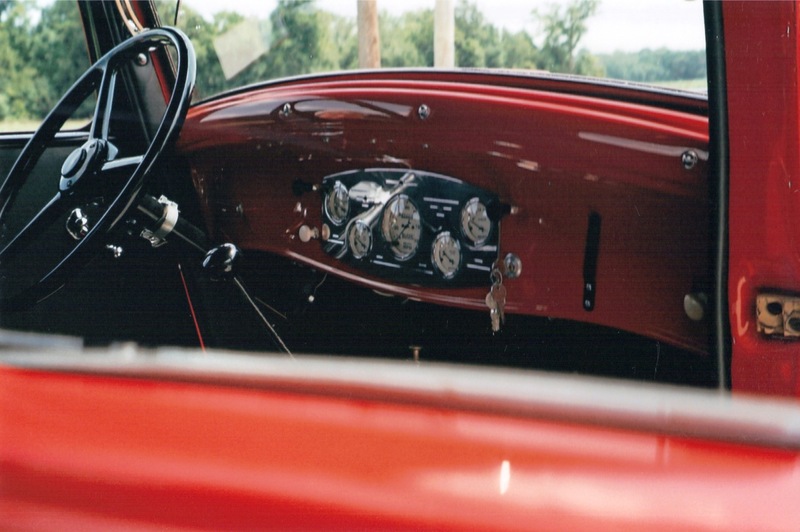 As the “big brother” to the 1934 Dodge Pickup shown in this gallery, this identically painted 1933 Dodge Tow Truck was the workhorse of the 30s Dodge truck line. 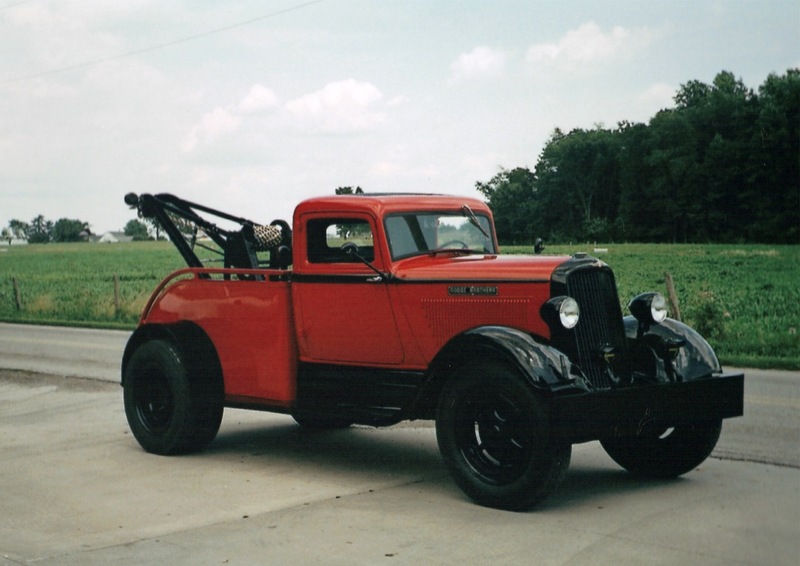 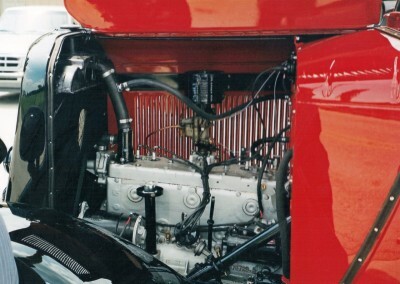 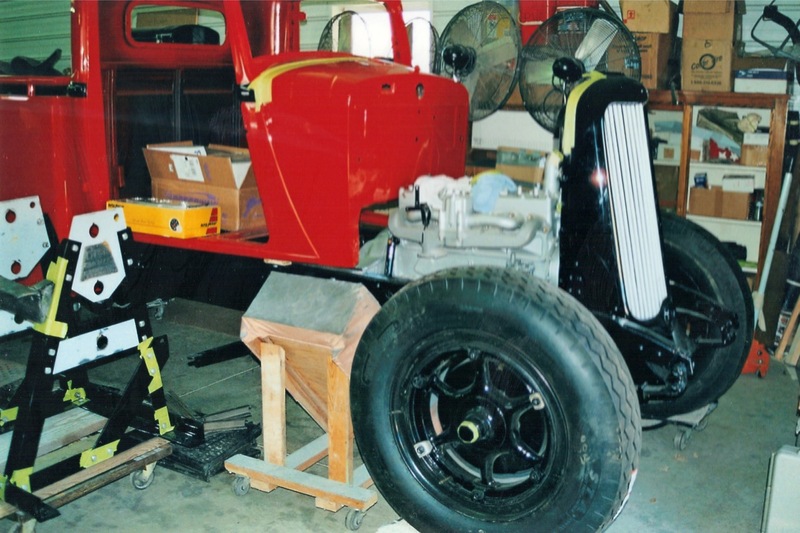 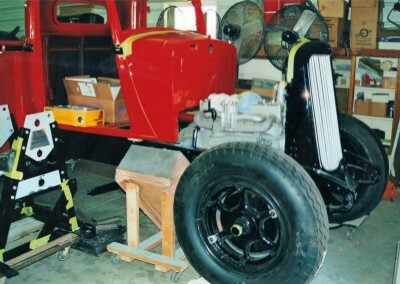 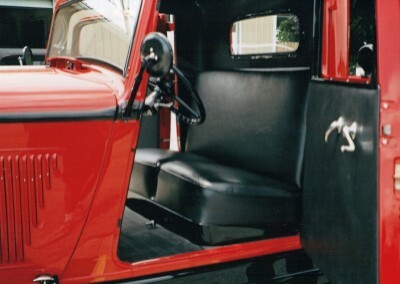 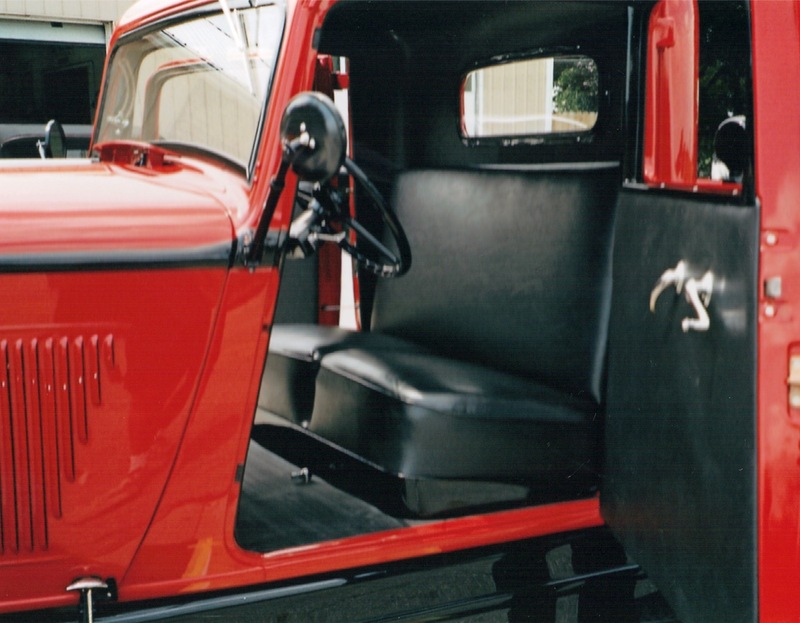 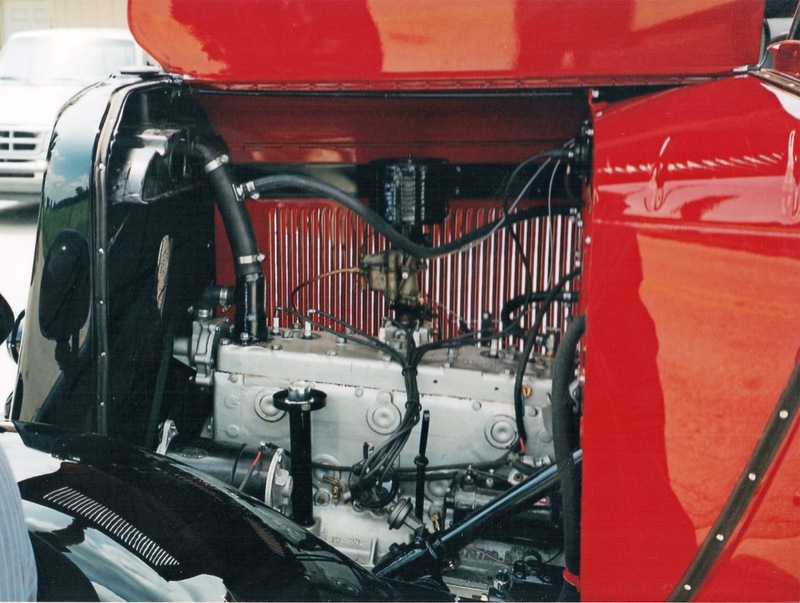 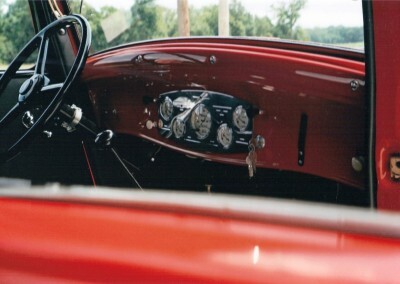 While in service, this truck towed many disabled automobiles with its heavy build, strong boom, and low-ratio gearing. 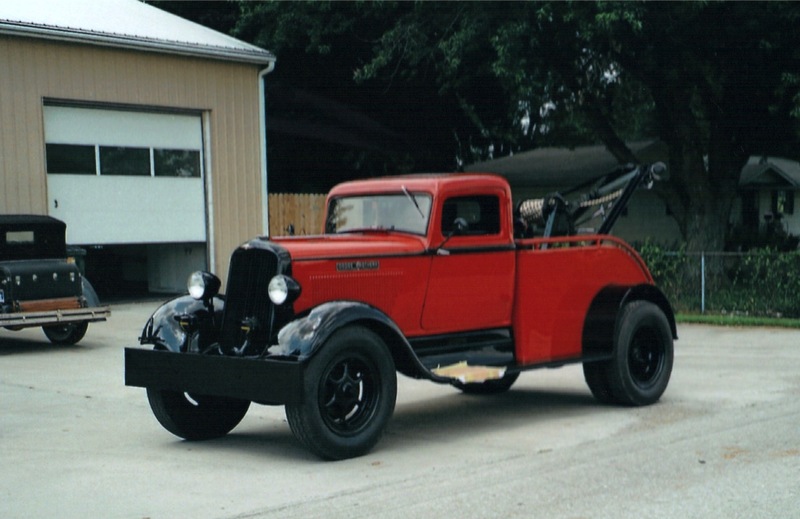 Either on its own, or when paired together with the matching 1934 Dodge Pickup, this 1933 Dodge Tow Truck is a crowd-pleaser and brings out the child in many who see it.